What is short? Punchy? 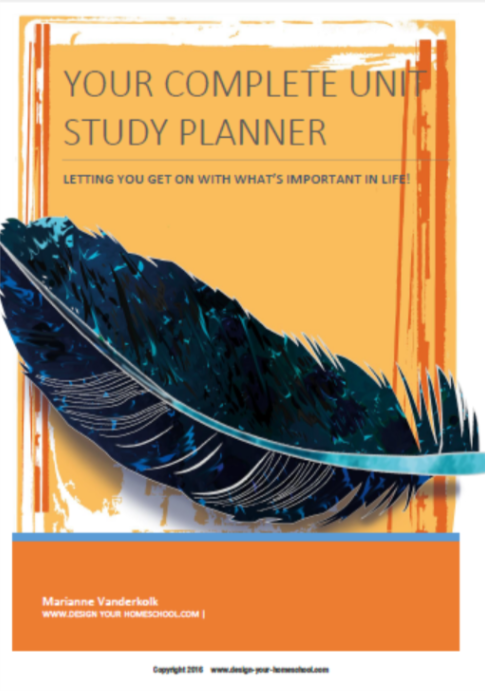 Written beautifully and capture the reader's attention? While looking for something to develop excellent writing skills in short, to-the-point lessons - I discovered that Aesop's Fables would be an excellent source of literature to use for modeling. 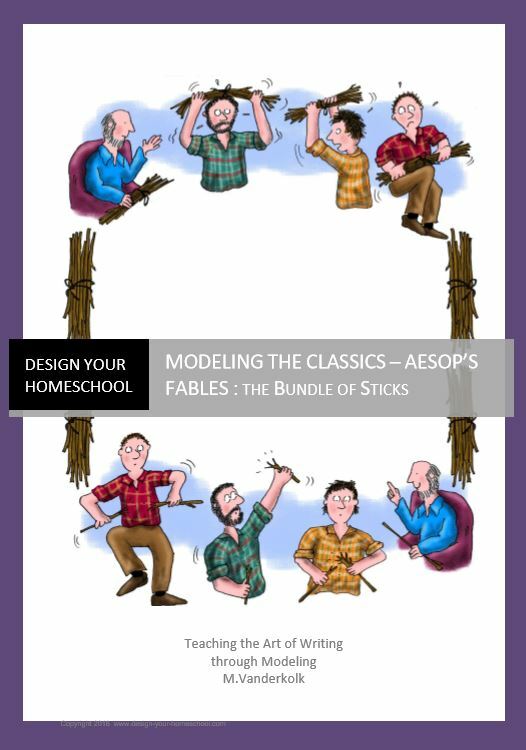 Using this classical method, we would pick a great model (an Aesop Fable like 'The Bundle of Sticks') - Study the elements and then imitate it by retelling it. 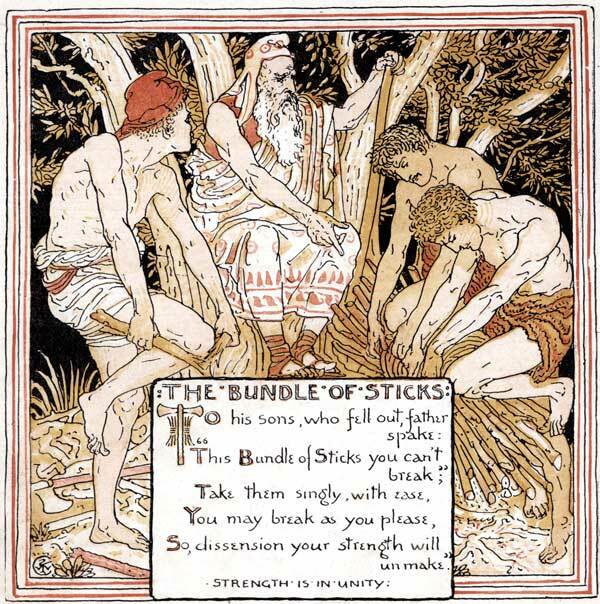 The Bundle of Sticks - one of Aesop's Fables is perfect to be used as a base of a language arts lesson plan. 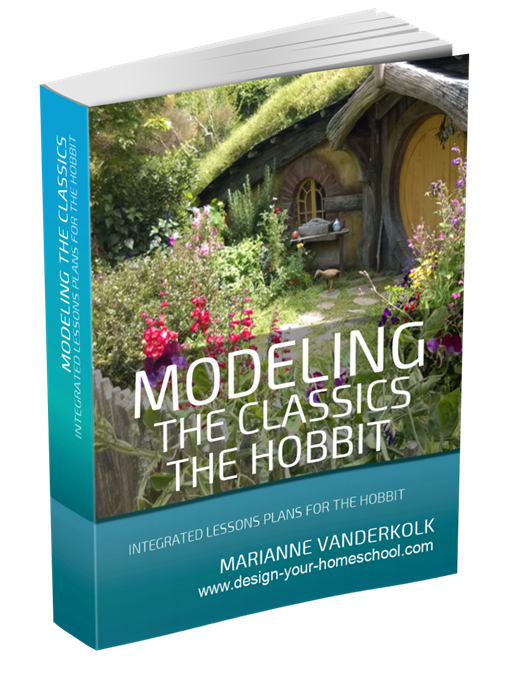 This small ebook helps you get started with using modeling as a base for writing. The Bundle of Sticks Ebook uses the fable to teach handwriting, spelling, writing techniques, grammar and punctuation. 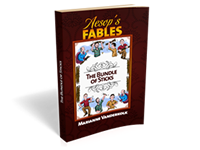 Use a simple, classical writing method with the fable - The Bundle of Sticks. Pages with a coloured and black and white illustrated border. 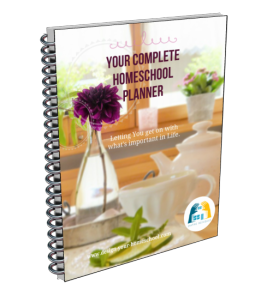 Read the step by step way in which you can use any Aesops Fable and create a homeschool language arts lesson plan around it. An old man on the point of death summoned his sons around him to give them some parting advice. 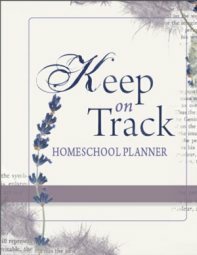 He ordered his servants to bring in a bundle of sticks, and said to his eldest son: "Break it." The son strained and strained, but with all his efforts was unable to break the Bundle. The other sons also tried, but none of them was successful. "Untie the faggots," said the father, "and each of you take a stick." "Now, break," and each stick was easily broken. "You see my meaning," said their father. 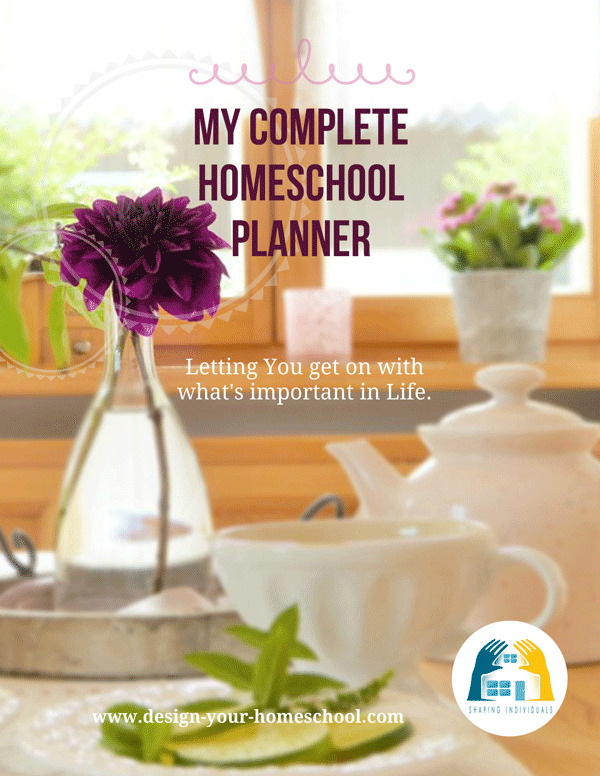 I use the same Ten Day Outline which I used to describe how to create Homeschool Language Arts Lesson Plans based on Literature.